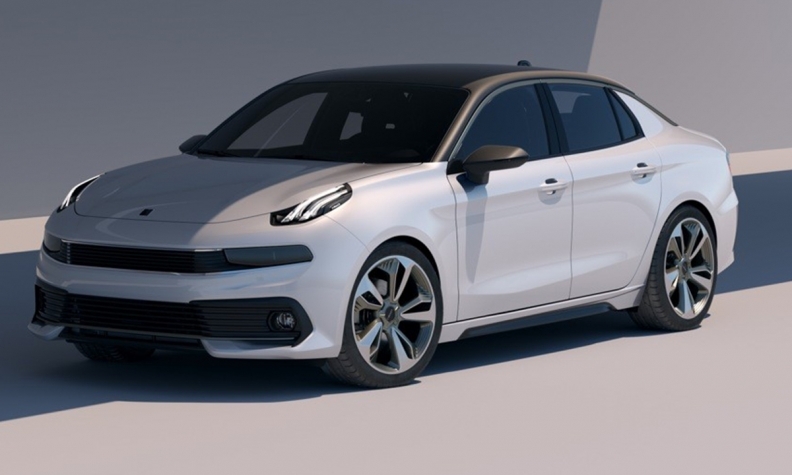 Lynk & CO unveiled a design prototype of its 03 Concept compact sedan. 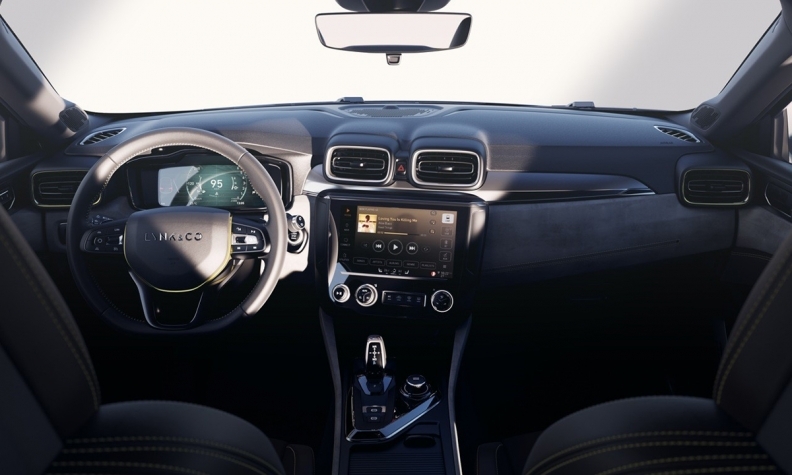 SHANGHAI -- China's Zhejiang Geely Holding Group lifted the wraps on a new sedan concept for Lynk & CO ahead of the Shanghai auto show, saying the upstart tech-laden automotive brand will offer lifetime warranties and free connectivity as a standard feature. Alain Visser, senior vice president of Lynk & CO, outlined the perks at a preview before this week's Shanghai show. Lynk unveiled a design prototype of its 03 Concept compact sedan and displayed its 01 crossover. "We will bring a unique offer of connected mobility, with the option to share your car, where everything is included. The key to everything we do is simplicity," Visser said.